Last Saturday in March – 9 a.m. to 2 p.m.
Touch a Truck provides a unique opportunity for children to explore vehicles of all types – public service, emergency, utility, construction, transportation, delivery and “fun & flashy” trucks – in one place. Personnel will tell about the equipment and allow “hands on” exploration. 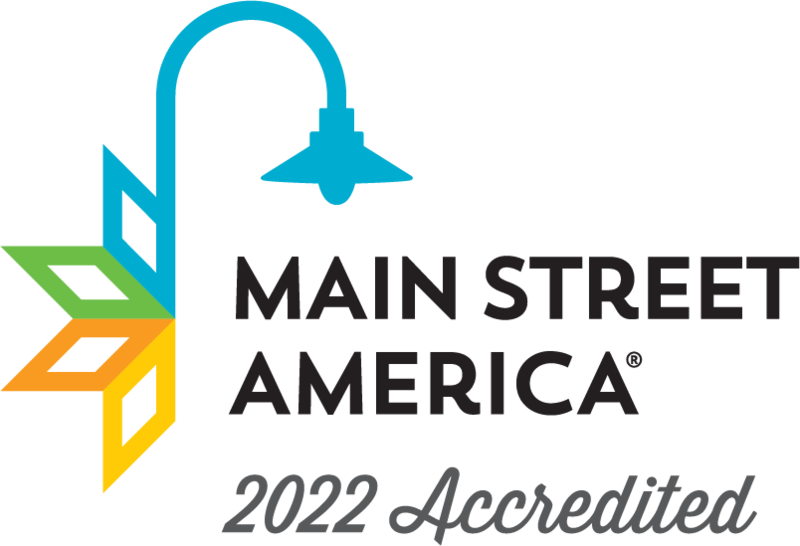 Coming to Downtown Laurel – March 30, 2019!! TICKETS: Advance family pack, 4 tickets $15 |will be available at downtown businesses & from committee members. Entrance is $5 per person at the event. LOCATION: Library Street Parking lot across from the LJC Library (beside War Memorial) in downtown Laurel. Free train ride to and from outer parking areas. ACTIVITIES: Kid’s ID provided by Lori Hearn State Farm, hands on art activities as well as enriched learning experiences hosted by Central Creativity! FOOD: $1 drinks, $2 hot dogs, $3 hamburgers and $1 chips will be available for purchase at our Main Street concession. Landrum’s Country Old Fashioned Ice Cream will also be on site! Though we love our furry friends, we ask that you do not bring pets to the event in the interest of safety for attendees and the pets as loud noises often upset animals. Thank You! All proceeds will benefit the Laurel Main Street Facade and Amenities Grant projects. This year’s specific projects will be additional over street lighting in downtown and streetscape beautification. Special thanks to the Laurel Junior Auxiliary and Friends of the Library for their important partnership in this event. 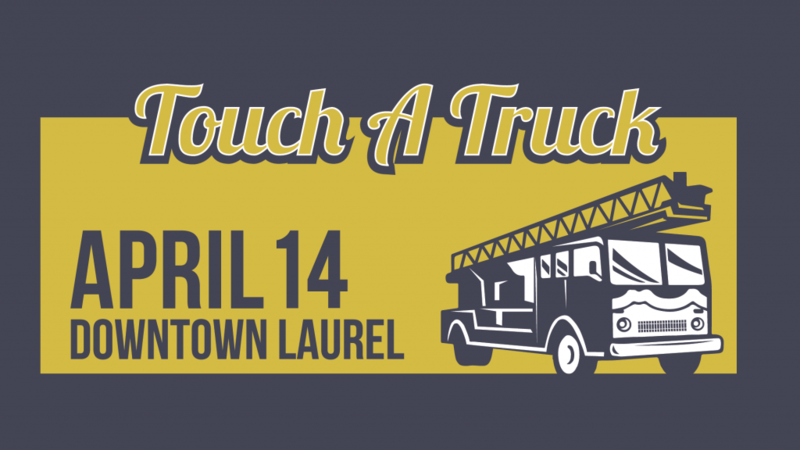 The links below contain information about exhibiting at Touch A Truck and sponsoring the event. Please read the documents carefully. If you still have questions, feel free to contact us using the information at the bottom of the webpage. We would love to help you get involved in any way we can!